Involving approximately four kilometres of upgrades, the Belford to Golden Highway project aims to improve traffic flow, travel times and safety for motorists along a busy section of the New England Highway, in Belford in New South Wales. EPS was engaged by ARUP to complete a Biodiversity Assessment for the Belford to Golden Highway upgrade in late 2016. 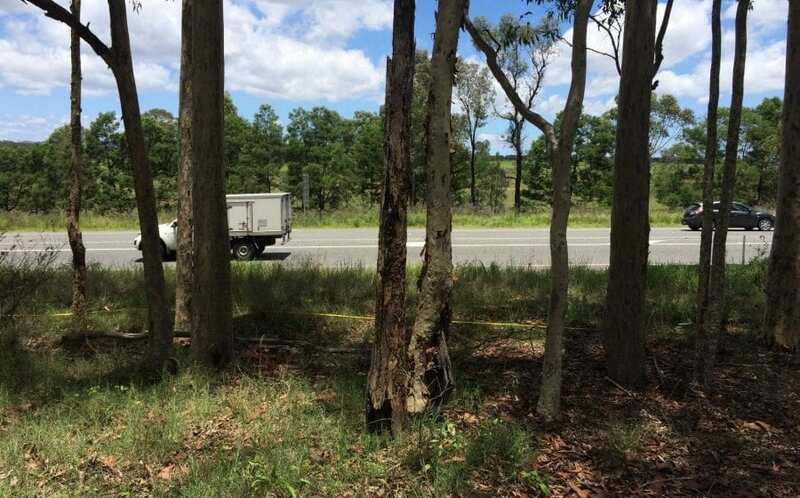 The full complement of seasonal biodiversity surveys was undertaken, with a focus on threatened ecological community assessments, BioBanking analysis and other strategically targeted flora and fauna surveys to inform a best-practice management and assessment approach for the highway upgrade works. Key mitigation measures to minimise the impact to biodiversity are to include minimising native vegetation removal in the detailed design phase, the preparation of a Biodiversity Offset Strategy for unavoidable impacts, compensatory nest box installation, installation of a canopy bridge to improve wildlife connectivity for species including the Squirrel Glider and aquatic habitat protection measures being implemented. A range of other standard Roads and Maritime service measures will also be adopted to ensure biodiversity is appropriately considered for the project. EPS delivered a robust and comprehensive evaluation of biodiversity issues present on site and assisted Arup and Roads and Maritime service to ensure that biodiversity is considered sympathetically while also allowing the project to progress toward approval.